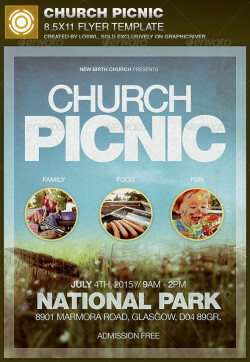 The Church Picnic Flyer Template is sold exclusively on graphicriver, it can be used for your Church Events, Gospel Concert etc, or for any other .. 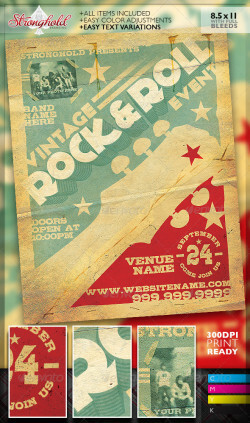 Stronghold Branding: Vintage Rock & Roll Concert Flyer Template About: Have a rock concert or vintage music styled event coming up?..Here ..
Rock Concert Party Flyer 4×6 inches psd files 300 dpi CMYK 0.25 bleed area, Easy model Photo Replacement, SMART OBJET 4 style adjust theme .. 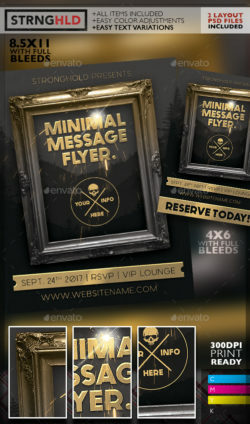 The PSD file is setup at 1275px x 1875px (4? ?with .25?bleeds) CMYK 300DPI Print Ready. 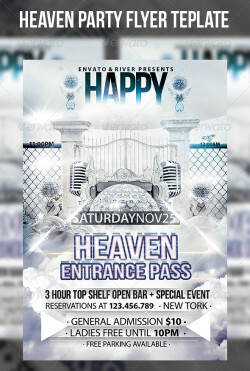 This pack contains 1 psd ,1 help file ,photo of model .. This Pathway to the Passion Flyer, Ticket and CD Template is great for any Contemporary Church Event. The templates can be used for Pageants, .. 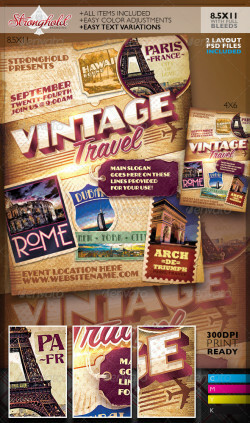 The Church Marketing Flyer Bundle Vol 025 is sold exclusively on graphicriver, it caters to any memorial event, contemporary church sermon, .. The Church Visitor Welcome Card Template is for churches to connect with their visitors. Can be used for other organizations to get info .. Pack included: 3 Flyer Templates 6 High Resolution PSD Files A5 – 210×148mm 154×216mm Print size Print Ready CMYK, 300dpi High Quality ..